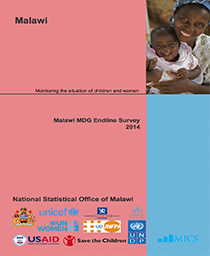 This is the second edition of the Malawi Gender and Development Index (MGDI) produced to measure gender equality and women empowerment in the country. 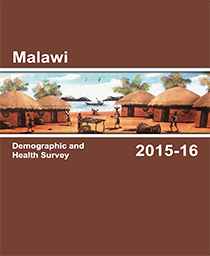 In 2009, Malawi joined the twelve African countries which piloted the Gender and Development Index that was initiated by the Economic Commission for Africa. 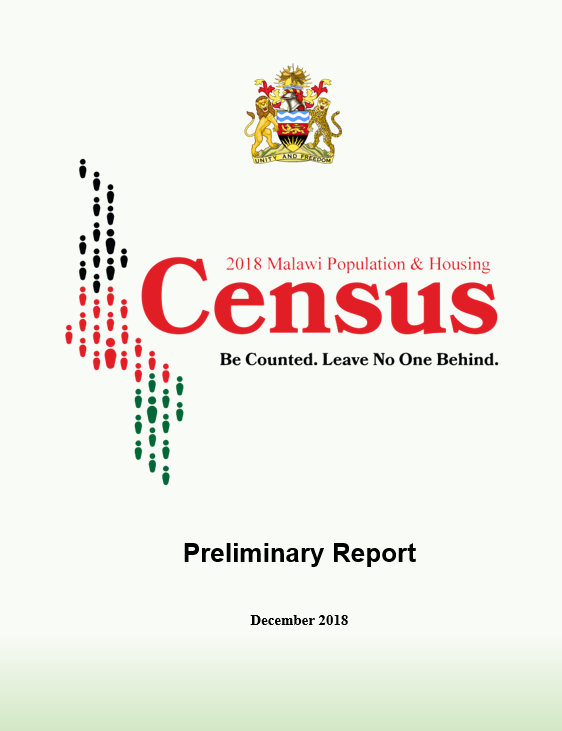 This report, therefore, highlights disparities between men and women in economic, social and political space and the progress the Government of Malawi has made in implementing national, regional and international instruments in addressing these disparities. 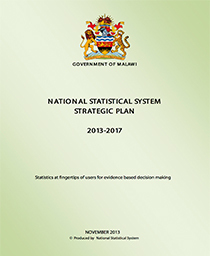 The MGDI will enable the Government, civil society organisations, development partners and the private sector implement and support programmes that are aimed at reducing disparities that exist between men and women in Malawi.